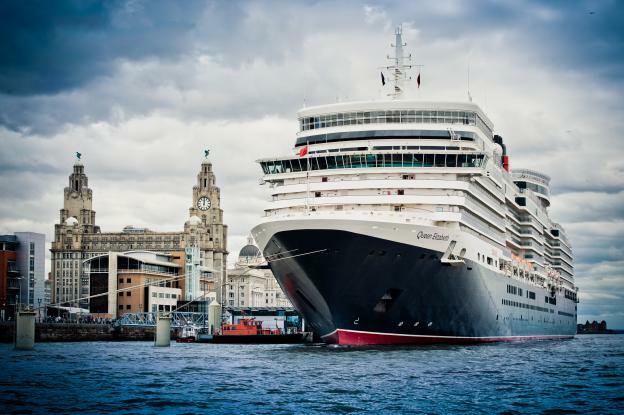 Liverpool’s Cruise Terminal is set for another succesful season in 2019, with a raft of major ships making their inaugural call to the city. 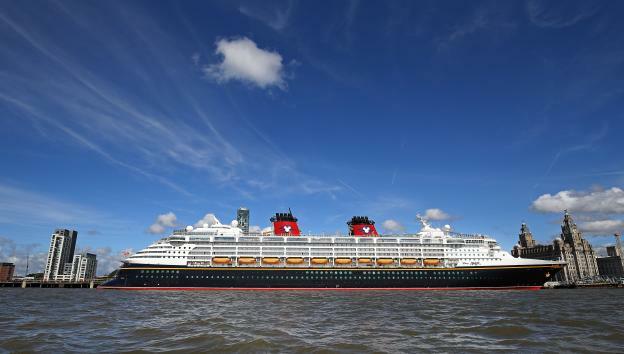 As lines such as Cunard, Norwegian Cruise Line, Costa Cruises, Celebrity, Disney, Princess and Viking Cruises sail into the city, Liverpool truly is on the global cruise map. Its popularity can be seen in the 165,000+ passengers & crew from around the world who will be coming ashore to explore Liverpool in 2019. 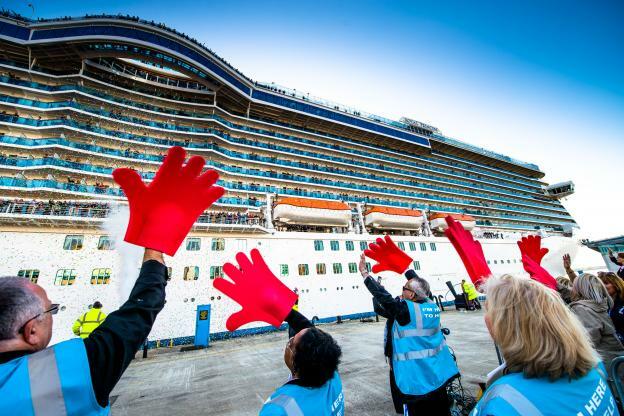 Liverpool’s Cruise Terminal is riding the crest of a wave after notching up a record-breaking summer season – with a 150% rise in visitors compared to last year. This entry was posted in Cruises, Latest News, Liverpool on August 10, 2018 . This will be Queen Elizabeth’s seventh visit to Liverpool – Cunard’s spiritual home. Her latest call marks the 80th anniversary of the launch of Cunard’s second Mauretania at Cammell Laird’s shipyard in Birkenhead in July 1938. This entry was posted in Cruises, Latest News, Liverpool on July 20, 2018 . 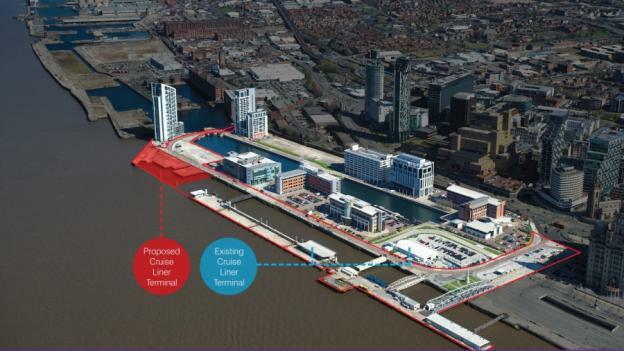 Authorities in Liverpool on Tuesday granted formal planning approval for the city’s proposed new cruise terminal. Work on the £50m ($66m) facility could start in October. The permissions awarded by the city’s Planning Committee mark a significant milestone in the long-awaited project. This entry was posted in Cruises, Latest News, Liverpool on April 4, 2018 . Would you like to volunteer on the front line of Liverpool’s growing visitor economy? Are you passionate about promoting Liverpool as a world class cruise destination? We are looking for German speaking volunteers to join our award winning Ambassador programme. You will play a crucial role in shaping the passenger experience at Liverpool Cruise Terminal. To express an interest please request an application form via [email protected] FAO Kate Green. Deadline for applications will be 1700hrs on Sunday 25 March 2018. This entry was posted in Latest News, Liverpool on March 16, 2018 . Liverpool’s cruise industry sails into action as the city prepares to welcome an array of new ships in 2018. 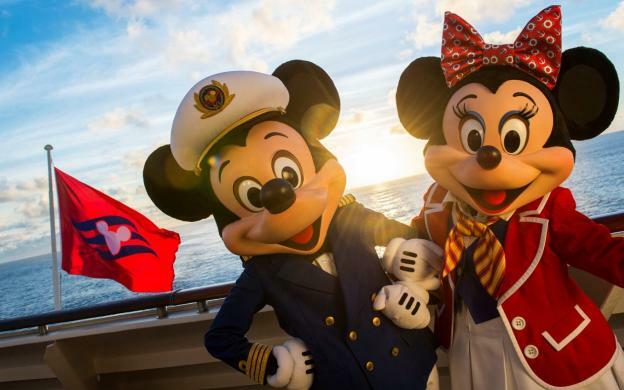 This entry was posted in Cruises, Latest News, Liverpool on February 27, 2018 .